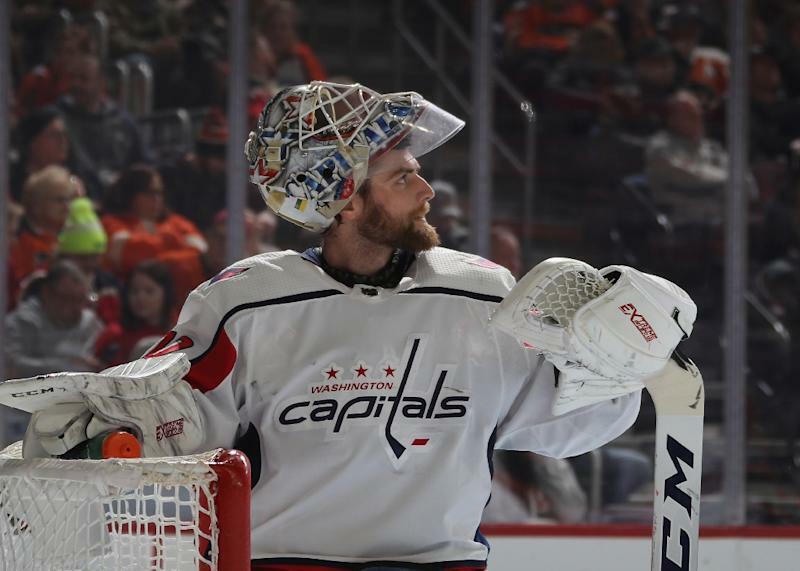 Washington (AFP) - NHL All-Star goaltender Braden Holtby will not join his Washington Capitals teammates for a Monday visit to the White House to celebrate last season's Stanley Cup championship. "I've got to stay true to my values and I'm going respectfully decline the offer," Holtby said. "In saying that, it's a tough situation for everyone to be in, to be forced to make a decision of that standing. "You're a team and you want to stick together no matter what, so I hope everyone kind of blows it away and that we don't worry about who goes and who doesn't." Holtby, who has been involved with NHL outreach "You Can Play" to combat homophobia and spoke at last year's Human Rights Campaign national dinner, said he could not go and be true to his values. "For me, it's just a personal thing," Holtby said. "I believe in what I believe in, and in order to stick to those values, I think I have to do what I feel is right. "My family and myself, we believe in a world where humans are treated with respect regardless of your stature, what you're born into. "You're asked to choose what side you're on and I think it's pretty clear what side I'm on. I believe that this is the right decision for myself and my family." Smith-Pelly, a Canadian right wing who is black, told Canada's Postmedia he would decline a White House visit because "the things that (Trump) spews are straight-up racist and sexist." Washington beat the Vegas Golden Knights in last year's Stanley Cup Final. This year's regular season ends in two weeks. The Capitals said there will be no official ceremony or media availability during their White House visit, a rare low-key stopover compared to past champions' visits.